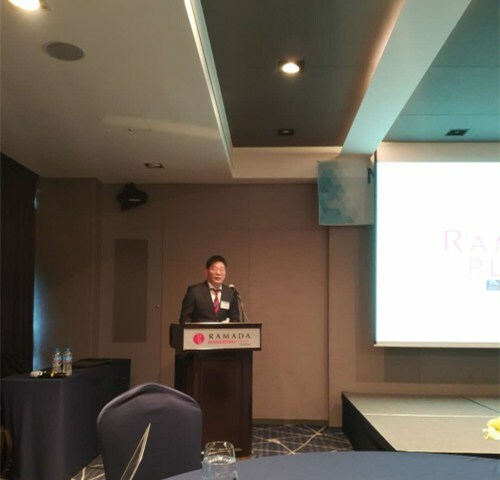 A technical exchange meeting of GroPro held by Angel Animal Nutrition in Korea today. 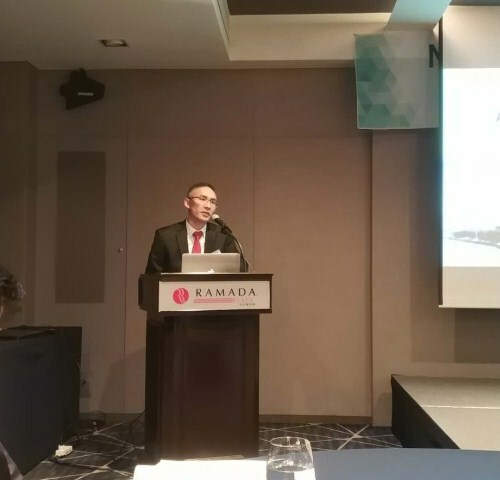 The distributor in Korea helped host this technical meeting. 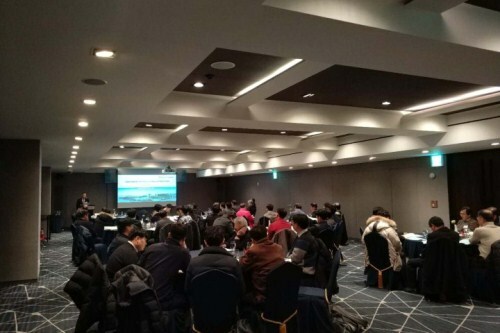 There were more than fifty customers from feed mills attended the seminar. 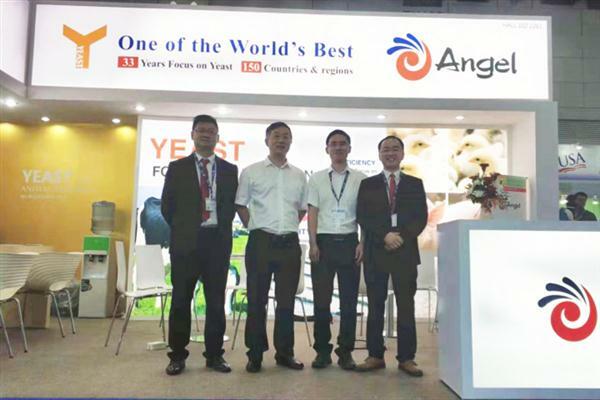 During the meeting, sales representative Louis Yuan gave a presentation about brief introduction of Angel, showing the rapid development and strength of Angel Yeast. 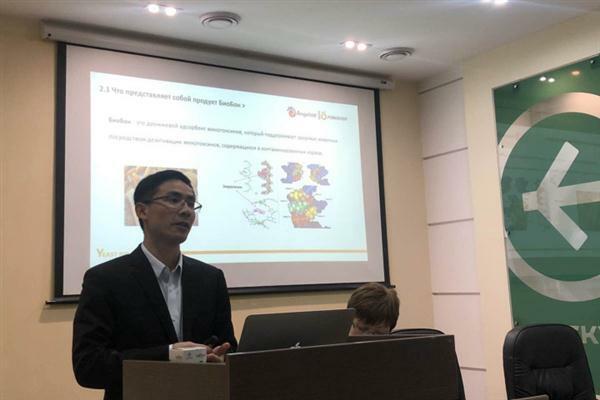 Technical engineer Chris Chen from Animal Nutrition Technology Department introduced the new product YeaSense and gave several solutions for antibiotic free diet. Also, GroPro attracted some new distributors and Chris introduced how to reduce feed cost by GroPro.